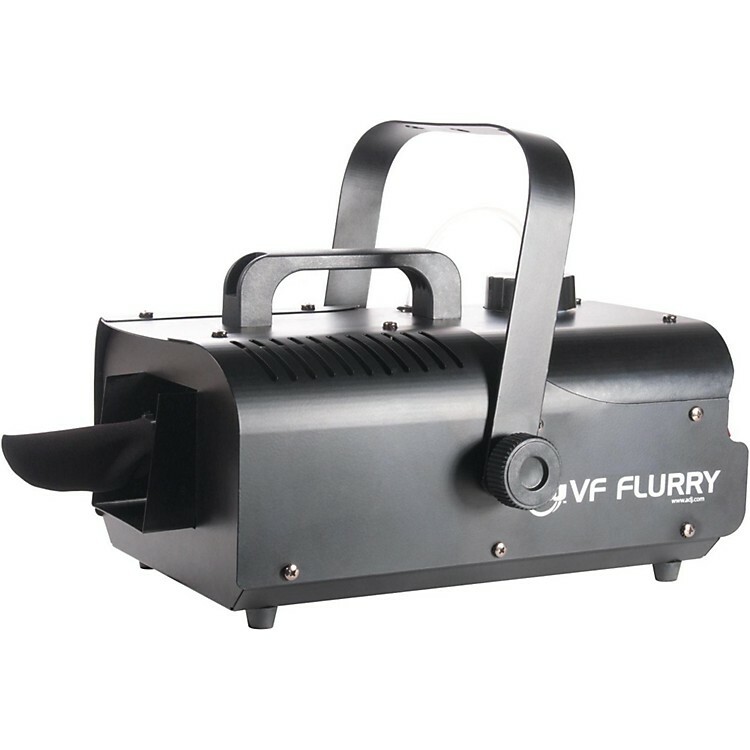 600W artificial snow machine with up to 15-foot spray distance. Weight: 8 lbs. / 3.8 kg. Crete the perfect atmosphere for a magical and unforgettable event!